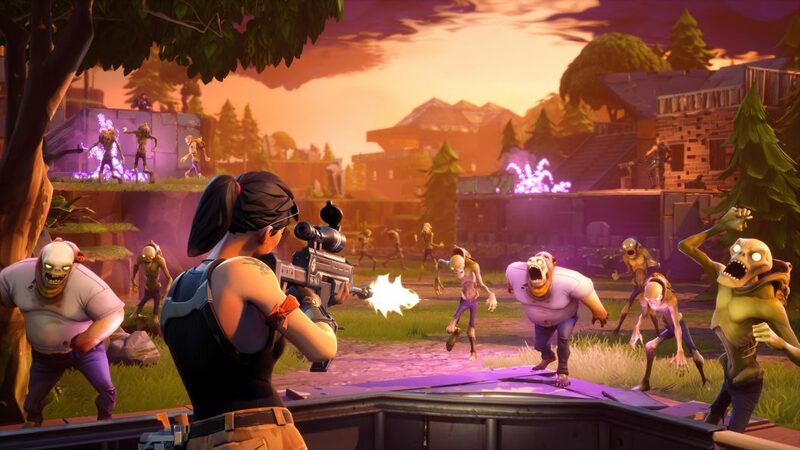 We warn parents and people from all around the world as Fortnite game leaks personal information. Fortnite is a war game and one of the best ones that everyone likes to play. There is a recent discovery of a child’s information on a dark web with every personal detail. The dark web gives £2.05 for each detail. It includes personal information, logins, and passwords for your accounts. The Fortnite has become a nightmare for the people and kids who are using it. By a simple hack, hackers are stealing your information while you are playing the game. He further stated, “By hacking the accounts of the game where people have given their account information might result in purchases through the card. Many of us do in-app purchases, and if any of you is using Fortnite purchases uninstall it before you lose your secret information. The bigger concern today is that the users of this game are mostly children and teenagers so they are not aware of the fact about what’s going on. This is why we recommend parents and people around the world to stop using Fortnite before you suffer a great loss. The threats faced by this game was also a part of another game. Battle Royale, the famous game also faced the same situation but they caught up the situation at the early stage. Fortnite is also facing Android APK Leak which is unable to handle by the developers. There are tournaments running on the dark web for criminals. The criminal with more information will be the winner of the tournament. Stop using the game so you can be safe from the whole criminal hacking through games. Stay tuned for more information regarding Fortnite.